Estee Lauder Co. Inc. (NYSE: EL) reported its fourth quarter earnings and beat estimates, boosting shares to an all time high. 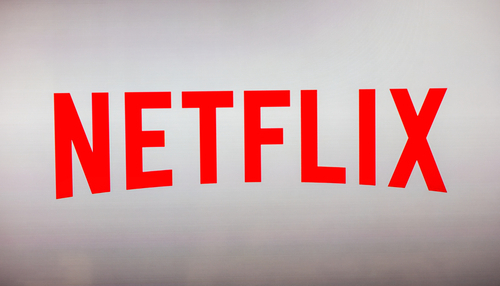 The company reported net sales of $2.89 billion, compared to an estimate of $2.85 billion, a 9 increase year over. Net earnings for the quarter were $229 million, compared with $94 million last year, and diluted net earnings per common share was $.61, compared with $.25 reported last year’s same quarter. Revenue was boosted by the acquisition of Too Faced and BECCA Cosmetics last year, adding an additional 3.5 percent growth to revenue. The company posted sales growth in most brands and across-the-board sales gains in all geographic regions and product categories, except hair care. For the full year, Estee Lauder achieved net sales of $11.82 billion, a 5 percent increase compared with $11.26 billion year over year. Net earnings for the year were $1.25 billion, a 12 percent increase year over year, compared with $1.11 billion last year, and diluted net earnings per common share rose 13 percent year over year, to $3.35, compared with $2.96 reported last year’s same quarter. Freda added, “We expect the great momentum we built throughout the past year to continue in fiscal 2018. We are well-positioned to deliver strong profitable growth as we deploy our prestige brand portfolio to new consumers globally through our hero product franchises and robust new product pipeline, new digital-first marketing approach, and focused expansion for our smaller to mid-sized brands. For the 2018 fiscal year outlook, Estee Lauder expects net sales to be around $12.77 billion to $12.88 billion, increase from 8 percent to 9 percent compared to last year. The company expects net earnings to increase to between $3.87 to $3.94. Analysts on average estimated full-year profit of $3.79 per share and sales of $12.60 billion, according to Thomson Reuters. 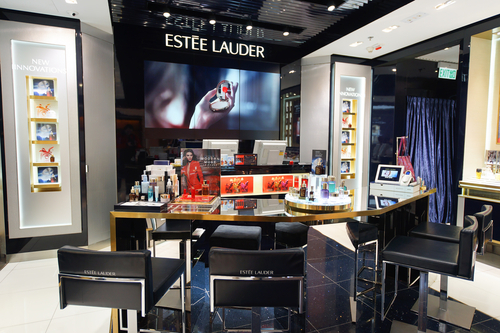 For the first quarter of the 2018 fiscal year, Estee Lauder expects net sales to increase between 9 percent to 10 percent. The company expects net earnings to be between $0.94 and $0.97, projected for a 12 percent to 15 percent increase year over year. Shares closed on Thursday at $98.32 and opened on Thursday $102.81, and surging past $106 during trading hours, reaching an all time high.